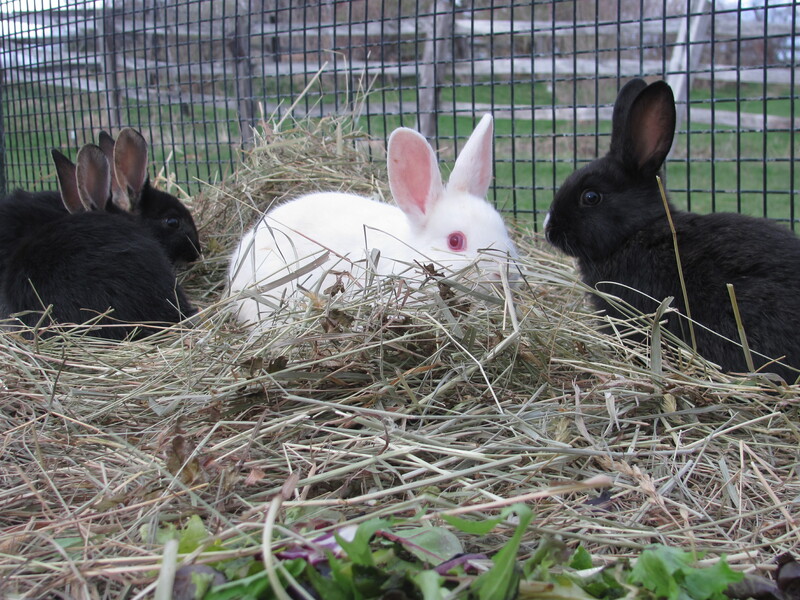 What’s new on Bluebird Trail Farm this week? Baby lambs! On Thursday we rescued three abandoned baby lambs and are now bottle feeding them in the stable. We also received our next 100 baby chicks who are now warm and cozy in the brooder house. 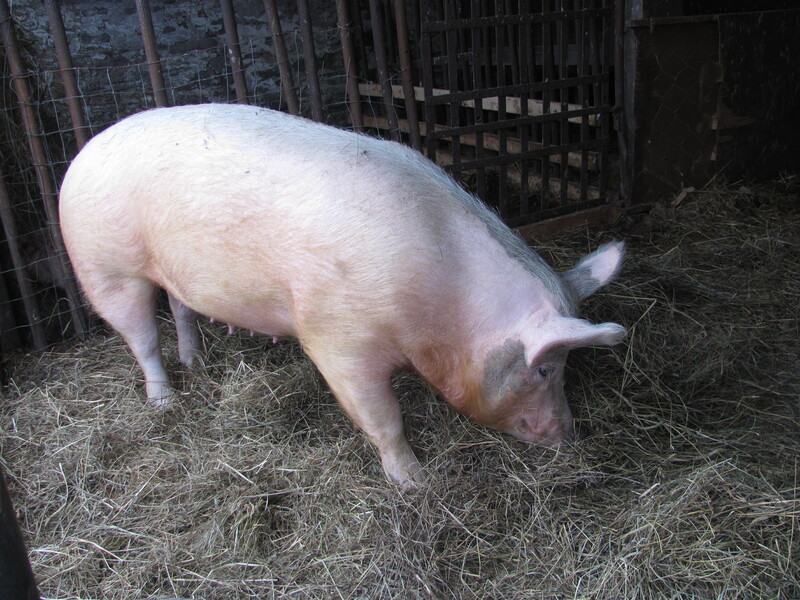 Daisy our momma sow is sleeping and eating more and more preparing for her big delivery on May 24th. If you would like a “delivery alert” sent out when she begins labor let us know. Today in the garden we added to the garlic and strawberries already growing….onions kale broccoli and sugar snap peas. It was cold and windy but our trusty CSA members dug onward and inward. The tree swallows who dominated the Bluebird Trail have all settled on their new homes…now the more passive Bluebirds are finding their way and building their delicate nests made of pine needles and grass. Our first farm event day today “Old McDonald’s Farm” endured the brisk wind and cloudy skies to enjoy feeding the lambs and pigs then hiking the Bluebird Trail to catch a few frogs in Cattail pond.